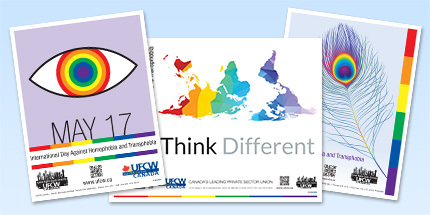 UFCW Canada is building union pride. Join us in your city to celebrate dignity and respect for all. UFCW Canada activists joined over 100,000 Quebeckers in Montreal on August 15 to stand tall for basic fairness and equality by participating in the city’s 18th Annual Gay Pride Parade.